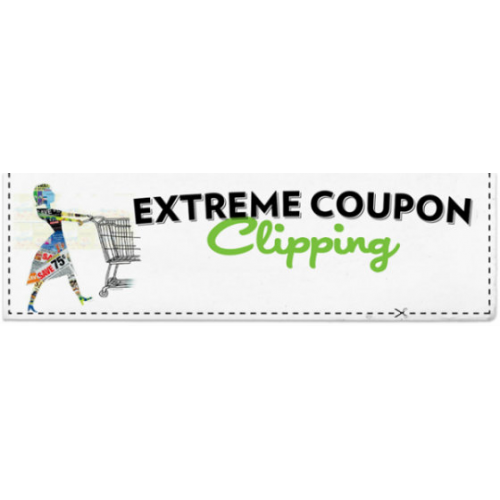 Reproduction, alteration, proliferation, or sale of this coupon or its contents is strictly prohibited. Civil and criminal penalties up to $2,000,000 and/or imprisonment may apply. Limit one coupon per purchase on product/quantity specified. 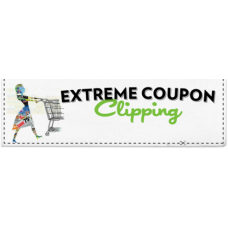 Cannot be combined with any other coupon. Any other use constitutes fraud. Void if copied, scanned, transferred, auctioned, purchased or sold. Void where prohibited or restricted. Valid only in the USA, its territories and possessions.